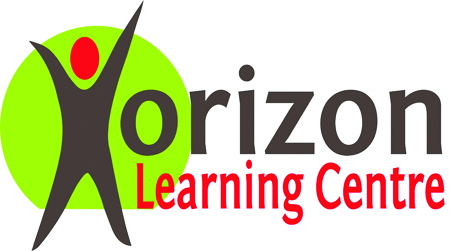 The Budgeting Workshop is targeted towards not-for-profits and agencies. The facilitator for the workshop is MNP. 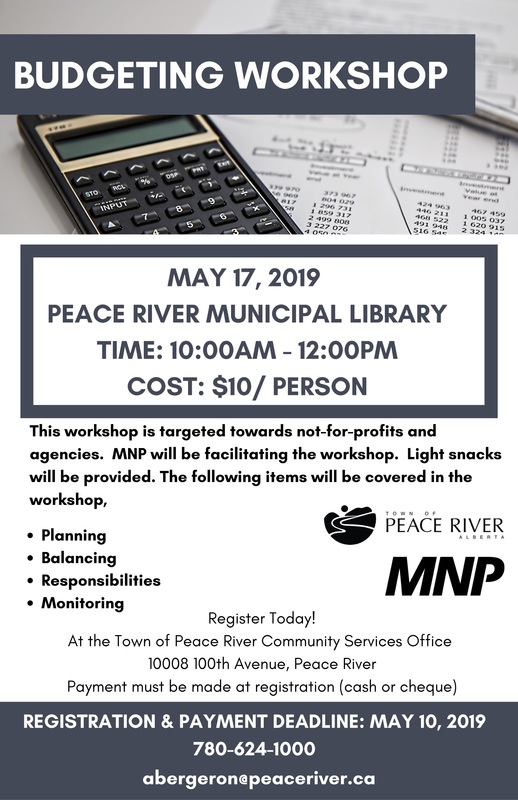 The workshop will take place on May 17, 2019 from 10:00am – 12:00pm at the Peace River Municipal Library. The cost of the workshop is $10/person. The deadline to register is May 10, 2019. Payment and registration must be made at the Town of Peace River Community Services Office. Payment can be made in the form of cash or cheque. Light snacks will be provided. If you have questions reach out to Alana Bergeron at abergeron@peaceriver.ca or by calling 780-624-1000.